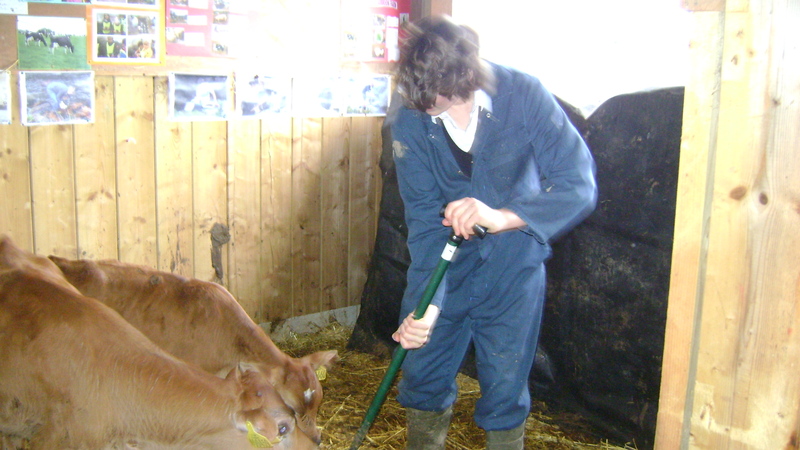 Ben R: During my week on the farm I fed the pigs, sheep, calves, chicken and ducks. I enjoyed feeding the calves the most but I didn’t enjoy going back to school! My favourite animal is the sheep. The weather was dry but the wind was cold. Nothing out of the ordinary happened.